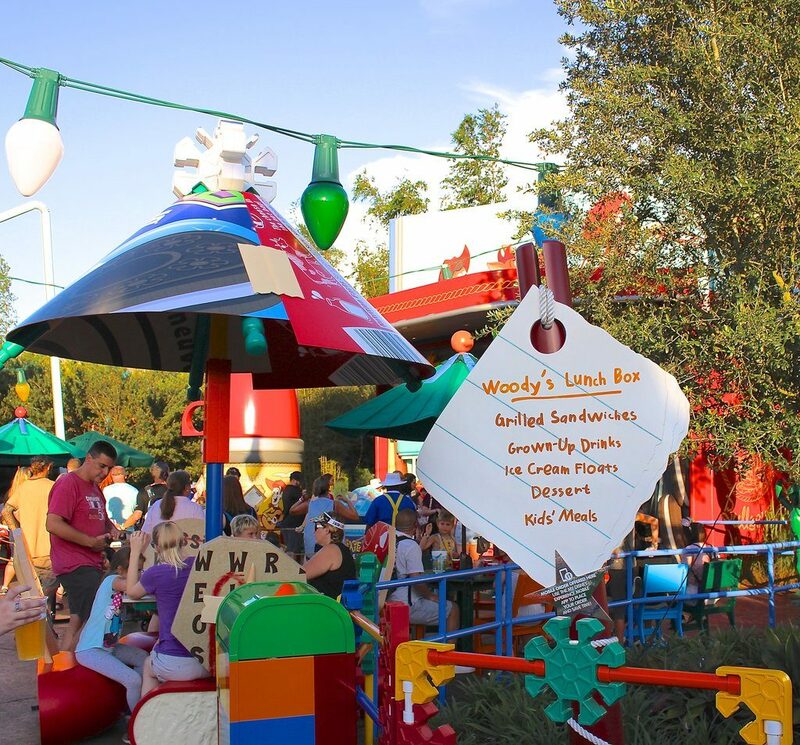 This August, my immediate Pop In family took a quick trip to Disney to see Hollywood Studio’s new Toy Story Land. It was hot, humid, and crowded, and you know what? It didn’t matter. Toy Story Land was AWESOME. 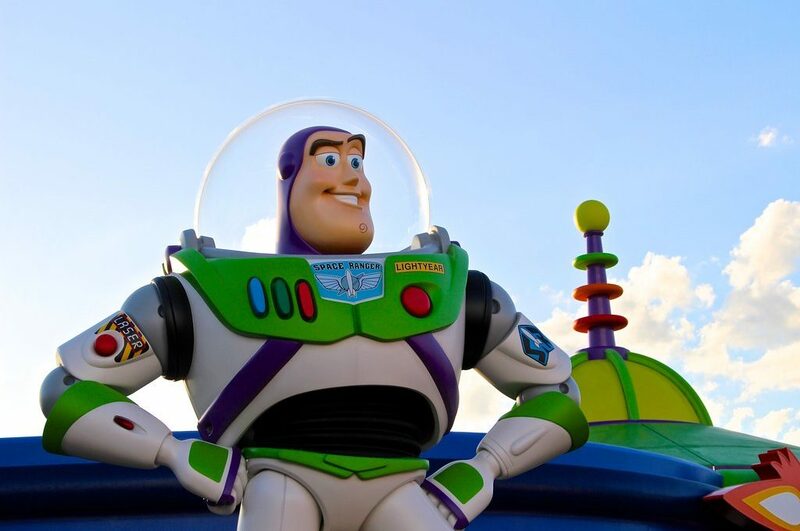 Toy Story Land hosts three attractions and one quick service restaurant. 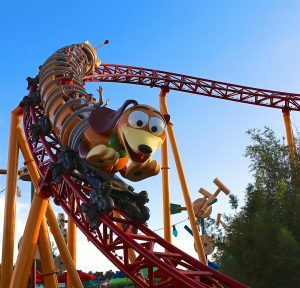 The primo attraction is the Slinky Dog Dash rollercoaster. This ride is adorable, but don’t let its cuteness fool you. It’s a satisfying ride as well. 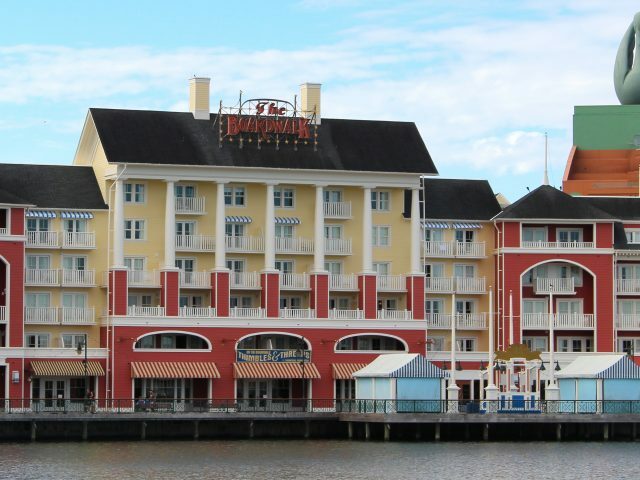 If you are familiar with Disney coasters, it’s much more thrilling than the Magic Kingdom’s Barnstormer and Seven Dwarfs Mine Train, but not as intense as Hollywood Studio’s Rock ‘n’ Roller Coaster or Animal Kingdom’s Expedition Everest. What I liked most is that Slinky Dog Dash is incredibly smooth and long. Because of its newness, waiting for Slinky Dog Dash can take about 90 minutes. If you want to save some time, book yourself a FASTPASS as soon as your window opens (60 days in advance for resort guests, and 30 days out for everyone else). The first hill on Slinky Dog Dash is a good one. 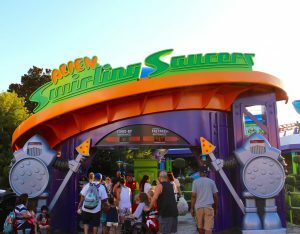 The other new ride is Alien Swirling Saucers. I was really nervous about this one, because I feared it would be similar to the Magic Kingdom’s Mad Tea Party (which makes me extremely nauseated, even with a double dose of Dramamine). Fortunately, the motion is not that bad, and I was fine. The kiddos loved it. I would recommend riding this attraction at night rather than during the day. It has some incredible lighting, and it made the experience much more magical. 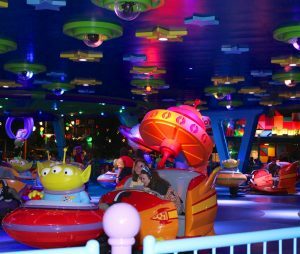 The Pizza Planet guards stand at the entrance to Alien Swirling Saucers. 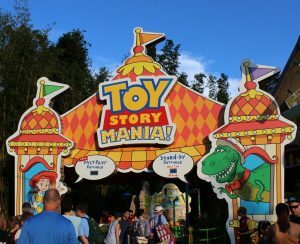 The third attraction, Toy Story Mania, has a new (and improved) entrance, but the ride itself has not changed. I love Toy Story Mania and it remains a must-ride for me. I’m so happy that the creation of Toy Story Land and the addition of two new rides has made it easier to get on Toy Story Mania. While we were visiting, the queue dropped to as low as 20 minutes at one point. Although it was mainly in the 45-minute range most of our stay, which isn’t all that bad considering how packed Toy Story Land has been this summer. The new Mania entrance is much more inviting than the old one. 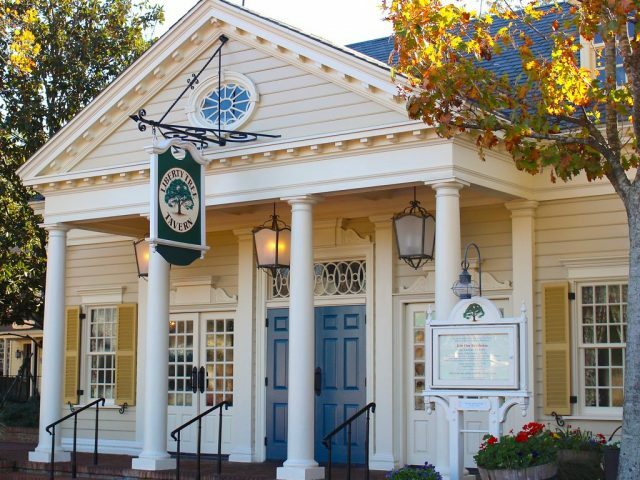 Woody’s Lunchbox is the only restaurant in the land. It’s a quick service location, and the menu looked fun and unique, but unfortunately, we didn’t have a chance to try it this visit. On my next visit, I’ll definitely be using Mobile Ordering to try a lunch box tart, a grilled three-cheese sandwich, or some Totchos. Click here to see a current lunch and dinner menu. Kids and adults can get into the Woody’s Lunch Box menu. I also wanted to share with you three random Toy Story Land details I found really charming. One, the Fisher Price camper souvenir kiosk. The Land is filled with toys from the 1960s, 70s and 80s, but this one was my favorite. 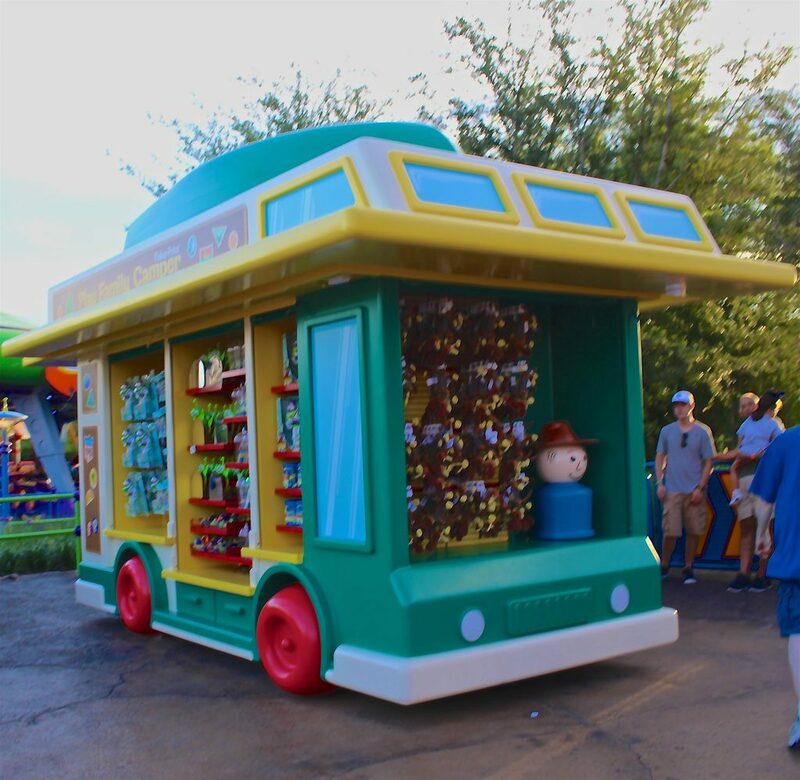 This is a terrible photo, but I had to show you the Fisher Price camper that sells Slinky Dog “ears” and other stuff. Second, I thought Disney went above and beyond with the bathroom entrance. 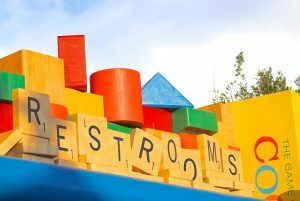 Andy spells out Restrooms with Scrabble tiles. It is so detailed, I thought it was the entrance to another attraction. 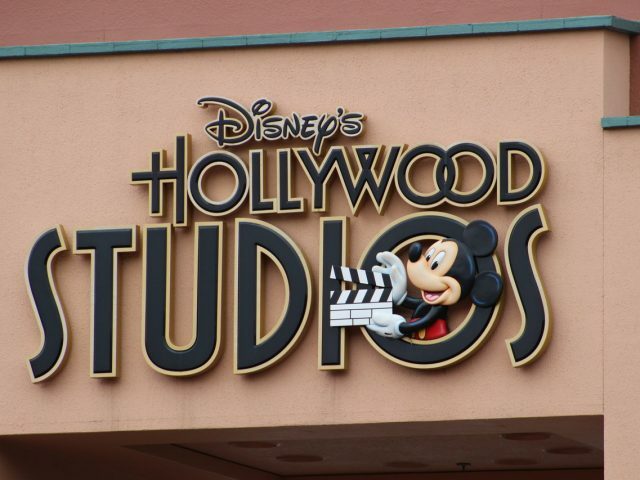 For a minute, we thought this entrance was to another attraction. And, lastly, the view over the fence. Star Wars: Galaxy’s Edge looms in the distance. 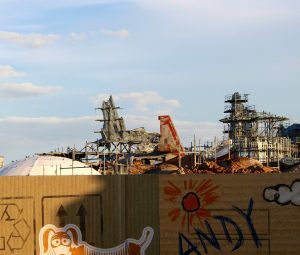 Just when I thought Toy Story Land couldn’t make me any happier, beyond the gate lies another exciting place to discover. There’s “New Hope” for Disney/Star Wars fans. Coming in late 2019.